Thanks to "Young Guns II", Jon Bon Jovi hit big time as a Solo Career. 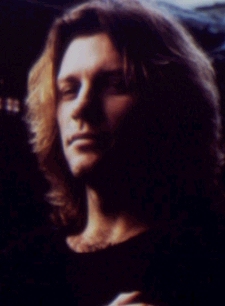 The Artist had been touring with band, Bon Jovi, when they all decided to take a little break - Jon decided to do the soundtrack. In 1990, it was released as "Blaze of Glory". The record produced two hit singles in the number one title track and the number 12 "Miracle," as well as earning Grammy and Oscar nominations.